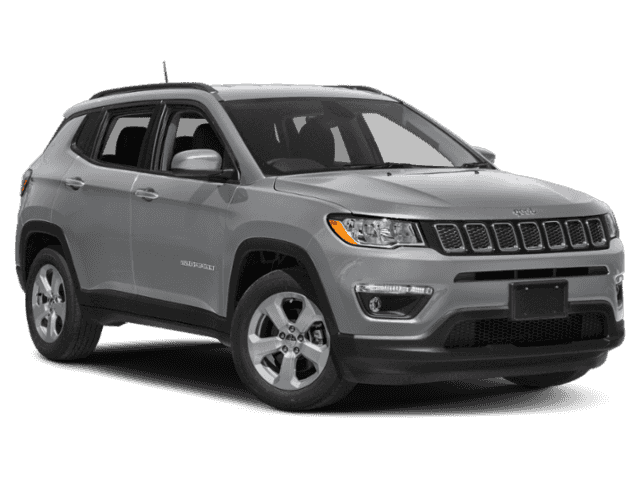 Explore the Jeep Compass Trim Levels with Ray Laethem " "
The Jeep Compass trim levels provide four differents ways to experience the open road. The 2018 model year introduces four different trims: Limited, Trailhawk, Latitude, and Sport. This affordable lineup starts with an MSRP of only $20,995 and each model is packed with convenient features and top technology. Ray Laethem CDJR has all the details on the latest Jeep Compass trim levels, so learn all about the specs and features below – and then visit our dealership for a test drive! The Compass Sport ($20,995 MSRP) starts off the lineup with a tough performance and amenities like a ParkView Back Up Camera, Uconnect touchscreen system, and more. 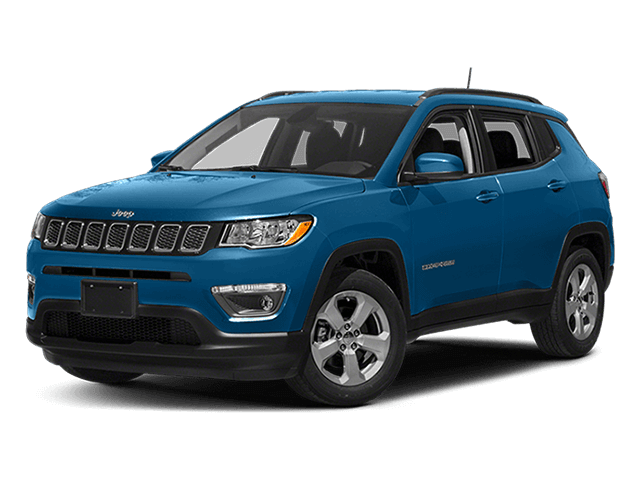 This stylish trim ($24,295 MSRP) features heated seats and leather trim inside, while 18-inch aluminum wheels and a two-tone roof adorn the exterior. 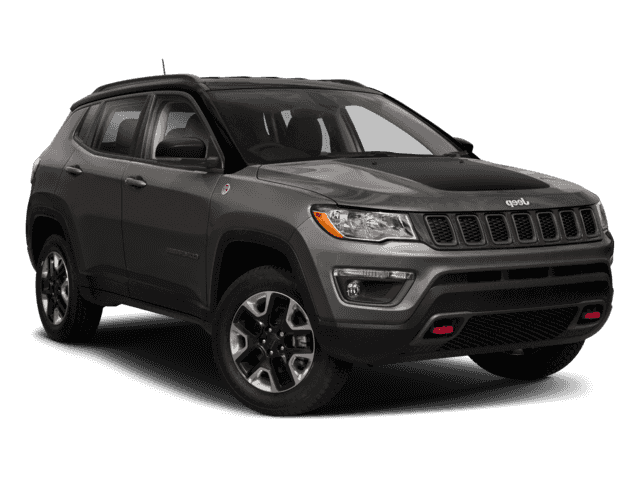 This rugged trim ($28,695 MSRP) is equipped with 4x4 capability and off-road performance features, so it's ready for any adventure that you plan. Enjoy a little luxury behind the wheel with features like leather-wrapped accents, power seating with lumbar support, dual-zone climate control, and more (MSRP $28,340). The Jeep Compass trim levels encompass the best that the brand has to offer. The standard 2.4L I4 MultiAir engine delivers a lively 180 hp, while also generating up to an EPA-estimated 32 highway mpg. That means you can enjoy a fuel-efficient ride without sacrificing power on the road. 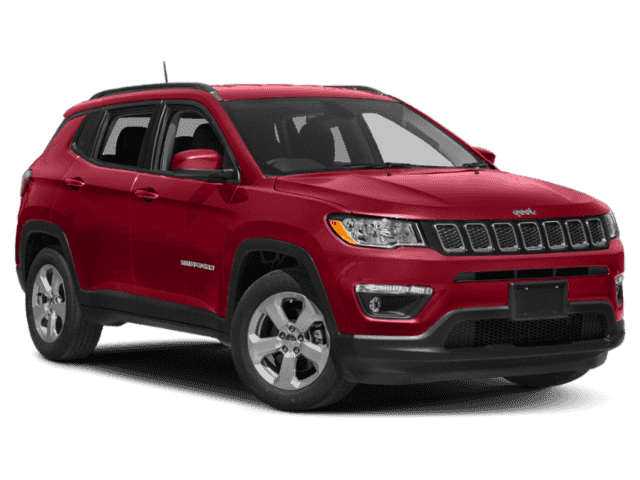 Try the entry-level Sport to experience Jeep’s legendary performance at an affordable price! The Limited trim and higher levels may be equipped with Engine Stop Start, which boosts your efficiency even further by stopping the engine automatically when the vehicle is at rest. The engine is paired with a 6-speed Aisin automatic transmission, creating a smooth and seamless performance across any terrain. 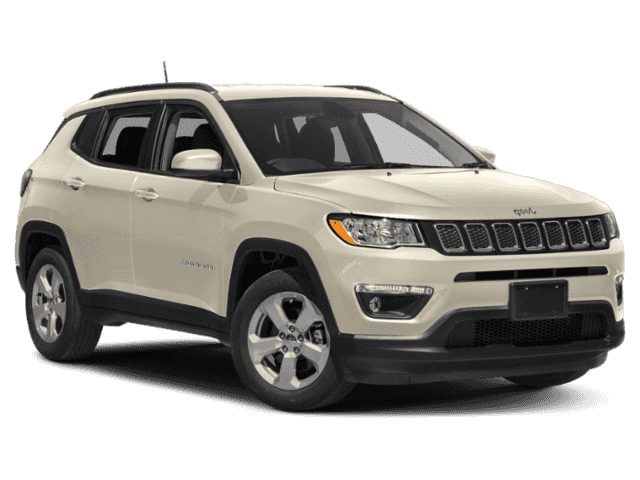 While your Jeep Compass will keep you completely comfortable during the daily commute, Jeep is also known for its off-road prowess. 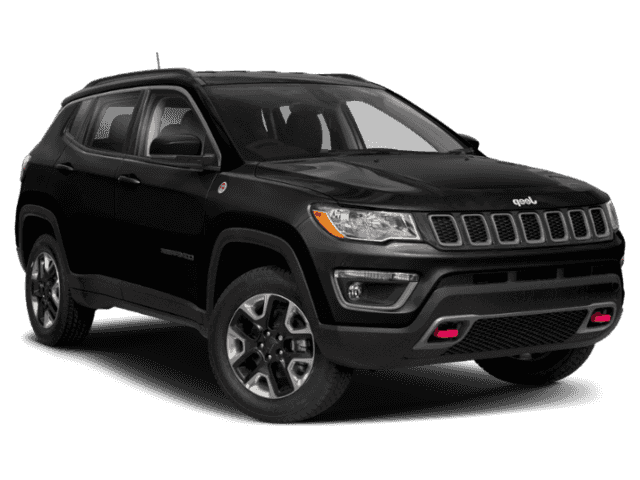 Pick up the Trailhawk trim before heading into the great outdoors, and experience Jeep’s Trail Rated performance firsthand. Or, try the upscale Latitude to enjoy a leather-wrapped cabin with high-tech amenities. 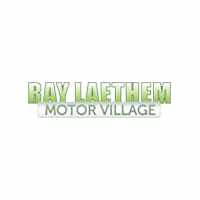 The staff at Ray Laethem Chrysler Dodge Jeep Ram would be happy to help you find that perfect Jeep Compass, so stop by today or contact us online!